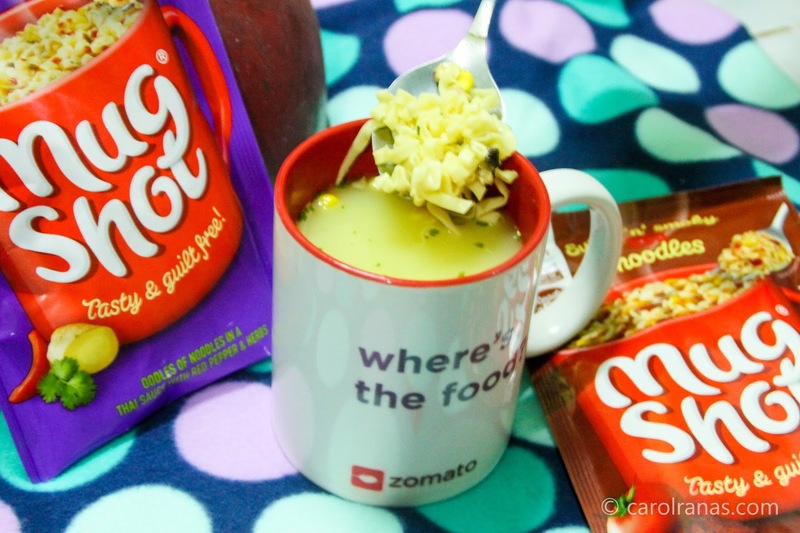 They are life savers for uber busy people who wanted to eat something healthy and convenient. 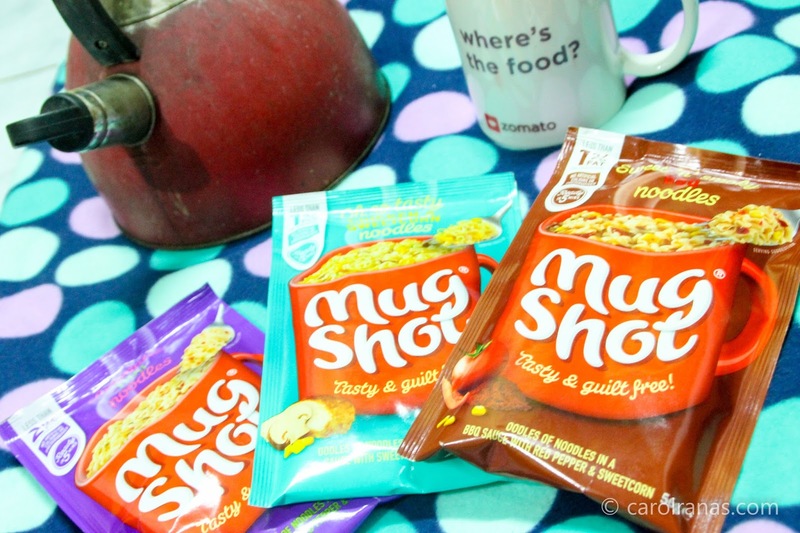 Despite being pegged as processed food, Mugshots are actually "lesser evil" counterpart of those instant noodle varieties you see in the market. They’re low in fat and low in calories so you you can fill up and get on with your day without feeling guilty. 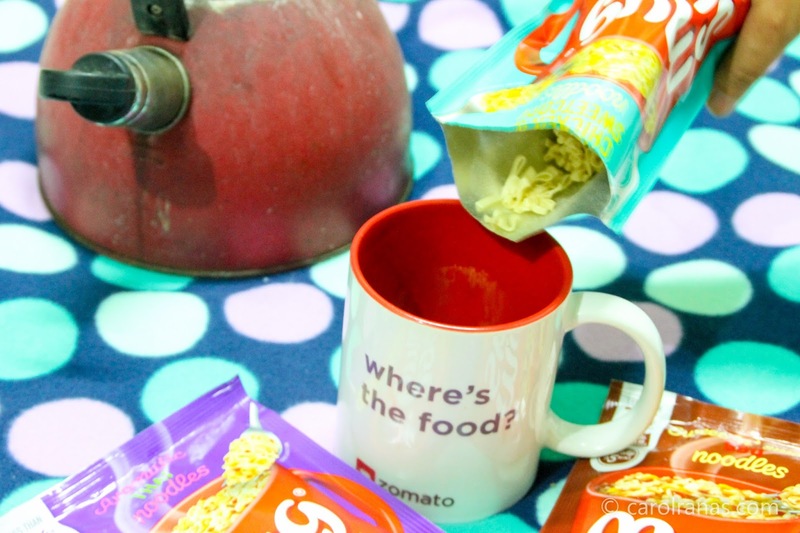 They have different varieties to choose from such as: Creamy Cheese, Roast Chicken, Tomato and Herb, Chicken and Sweetcorn, Thai Noodles, Macaroni and Cheese, Spicy Tomato, BBQ Noodles, Minestrone Pasta, Sweet and Sour noodles, Tikka Masala and Chinese Style. 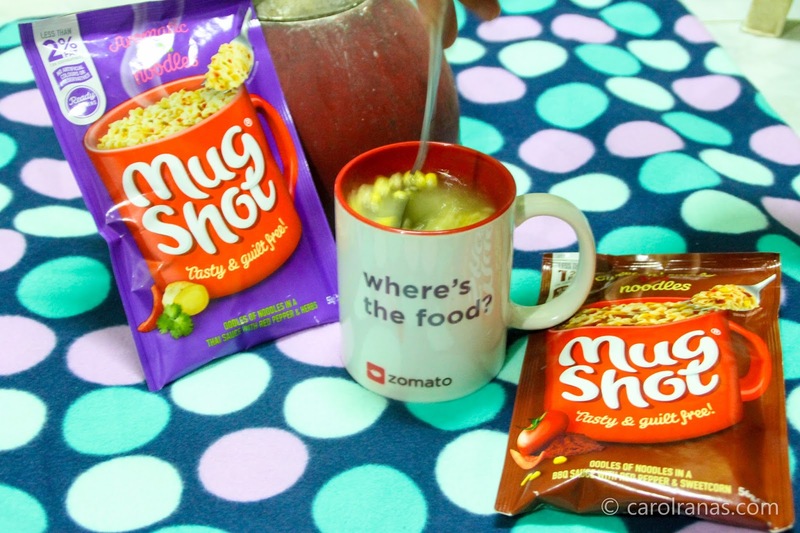 How to eat Mug Shots? VIOLA! 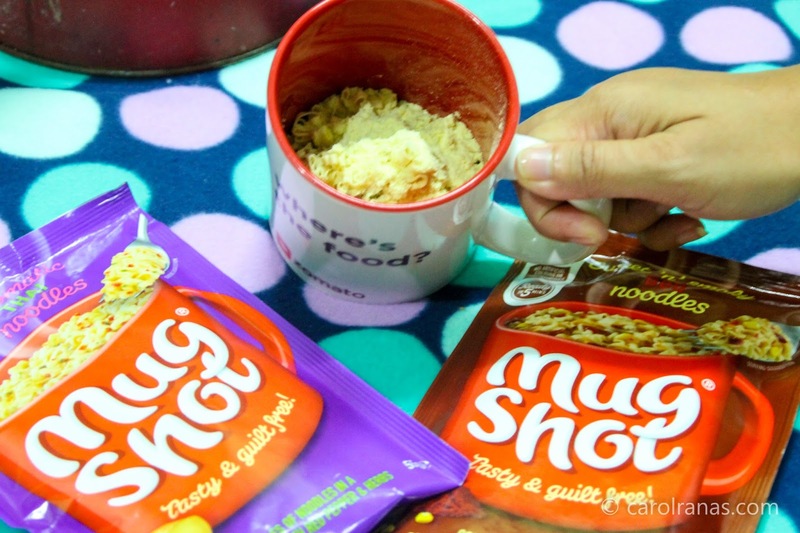 Instant healthy snack to fill up your grumbling tummy. PH Deli gave me three variants to try: Chicken with Sweetcorn, Thai Noodles and BBQ Noodles.I went ahead and tried the chicken with sweetcorn without actually researching first. I was thinking that the chicken with sweetcorn is a "soupy" type of noodle, like a chicken noodle soup. Boy I was wrong (or the taste seemed wrong). 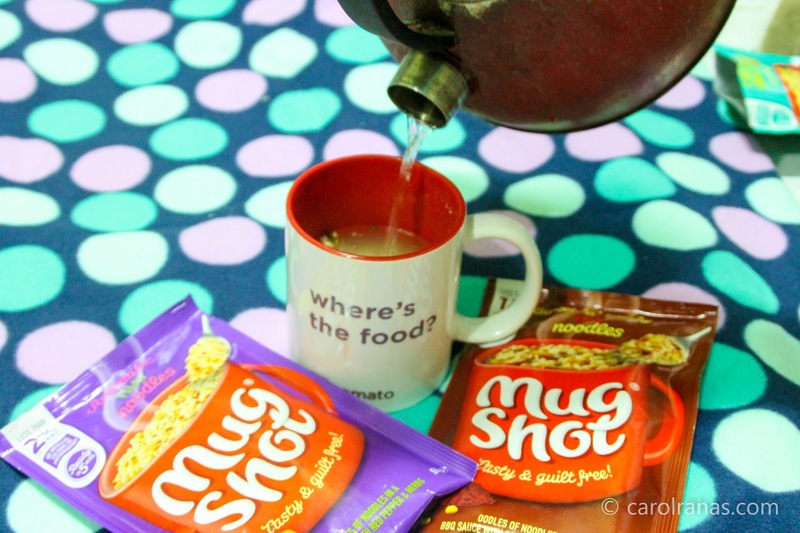 It was so bland so I searched for more info on how to eat these Mugshots. 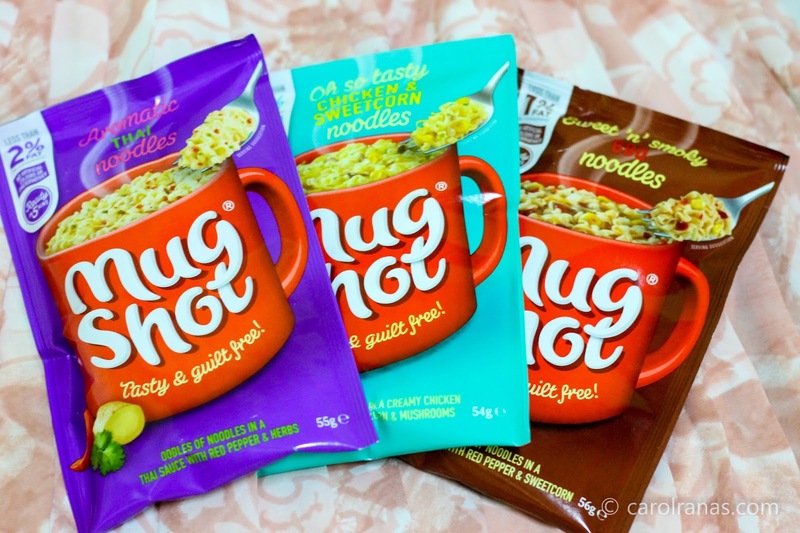 I found one article from fatboysdiet, which states that these are saucy noodles, and way different from soup noodles. I should have placed enough water just to cover the noodles. 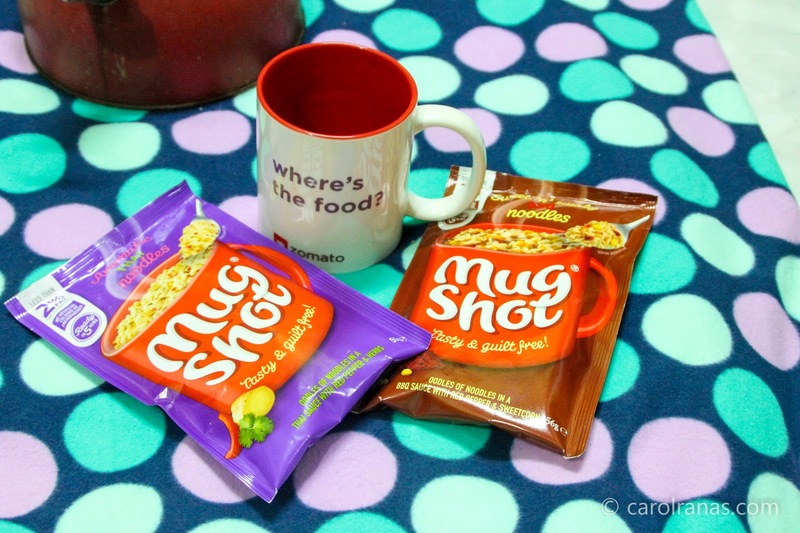 You can get these Mugshots from PH Deli. PhDeli is a wholesale supplier of international high quality gourmet food and drink to the catering and retail sector throughout Philippines. Visit their Facebook page to inquire about these Mugshots.